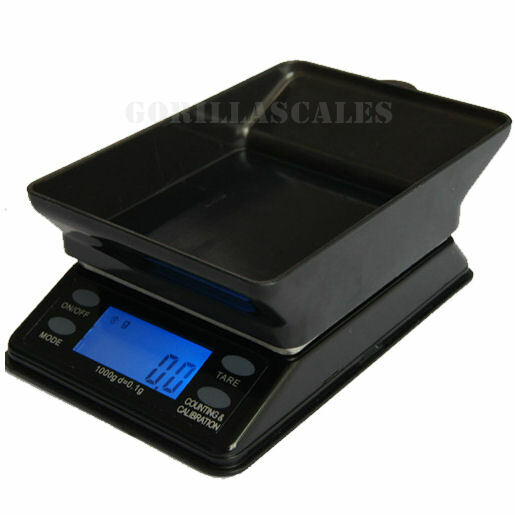 These scales are small.. like really small. 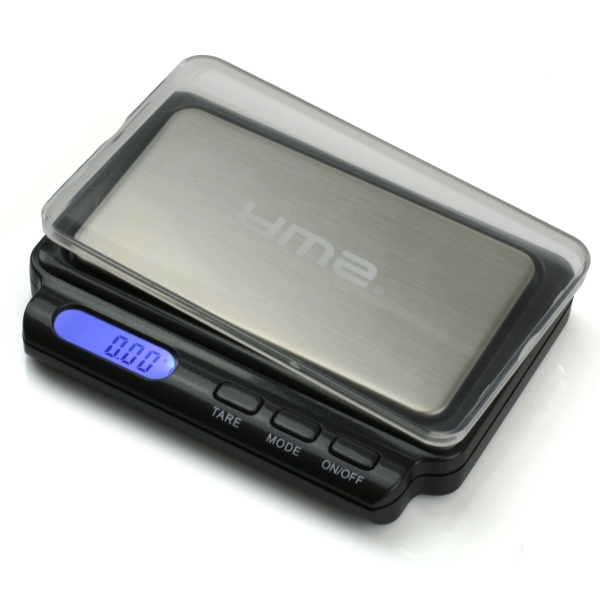 They will easily fit inside your pocket or handbag. 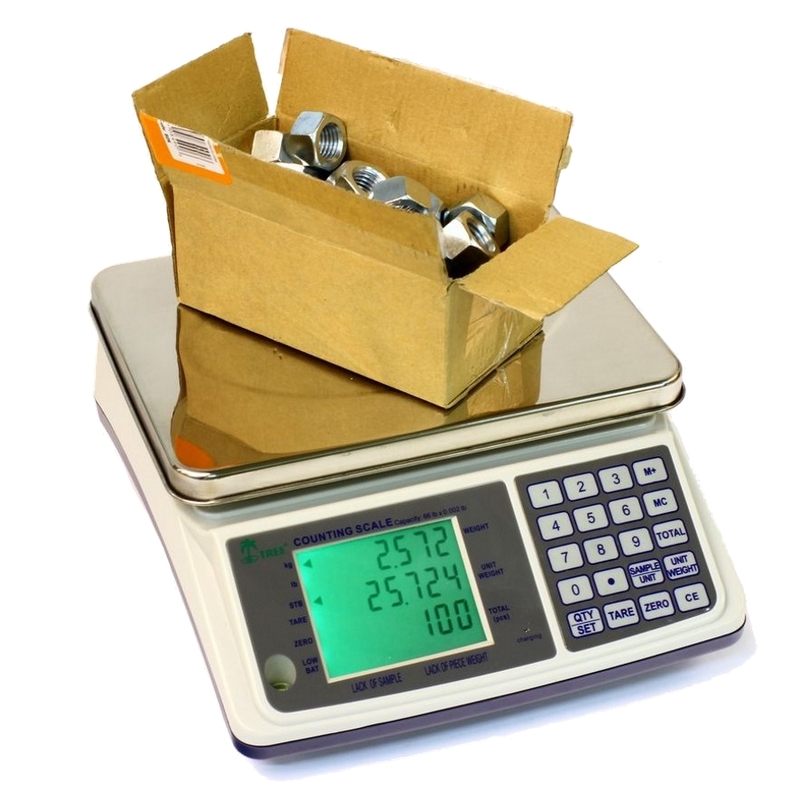 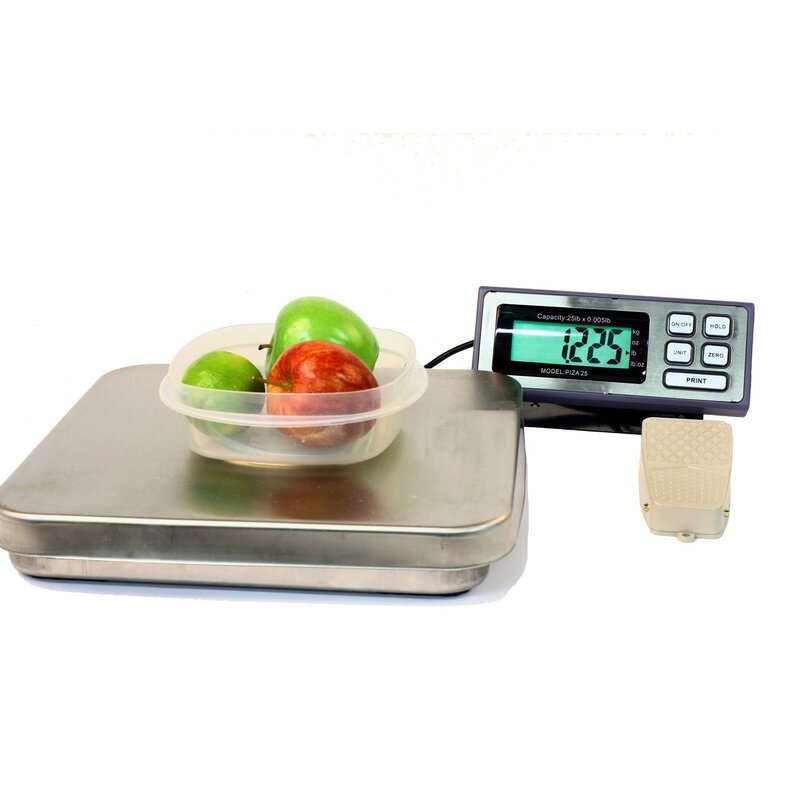 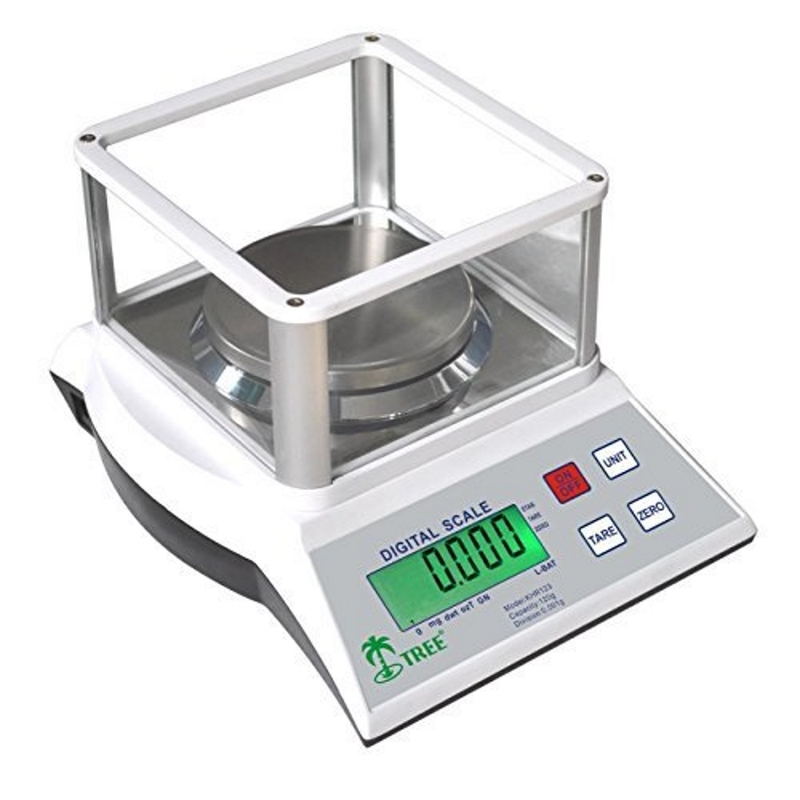 Great portability for weighing on the go!